Welcome back to How’d They Do That? Each week, we check out behind the scenes stills and video from the making of some of cinema’s greatest! This week, with the 88th Academy Awards almost upon us, I thought it would be interesting to check out the nominee’s in the Visual Effects category and take a peek behind the scenes to see how each of these films won their Best Visual Effects nomination. Alex Garland’s Ex Machina is a film that wouldn’t work if the visual effects weren’t up to scratch. The film’s robotic lead was brought to life by actress Alicia Vikander and a team of visual effects artists who worked together to bring the character of Ava to life. Ex Machina was filmed like a regular live action film. 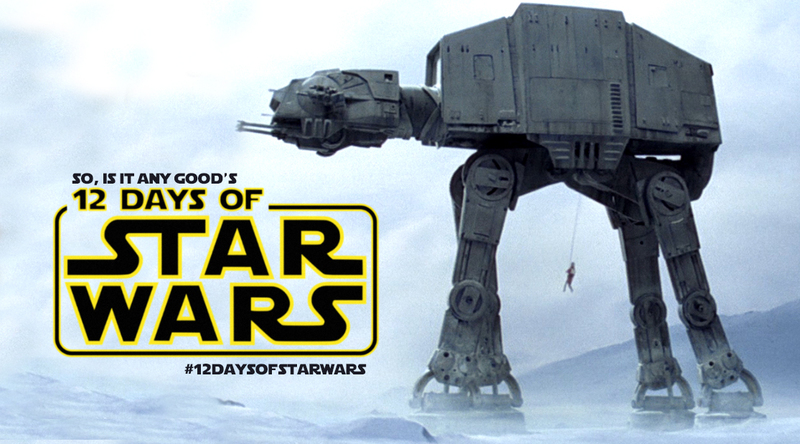 No special effects, green screen, or tracking markers were used during filming. All the visual effects were done completely in post production. To bring Ava to life, the filmmakers filmed scenes both with and without Alicia Vikander, to capture both her performance and the background plate. This allowed visual effects artists to ‘paint out’ the parts of the actress that wouldn’t be required and restore the background. The below video is a VFX breakdown from effects house Double Negative who were tasked with creation of Ava. When Mad Max: Fury Road hit the screens last year, it was unlike anything I had seen in recent years. The film is a true roller-coaster ride that doesn’t let up, and is an absolute joy to watch. 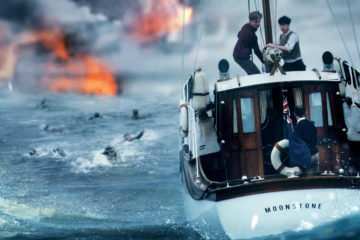 There is something enchanting in the knowledge that a lot of the vehicles, explosions and stunts were done in camera. One of the biggest practical effects was BB-8, the new droid in the film. BB-8 was a physical prop and was a collaboration between Disney Research and effects artist Neal Scanlan. BB-8 worked on set everyday with the actors and was a wonderful addition to the Star Wars universe. Whilst there were many practical effects involved, ILM still had plenty of work to do in bringing some new characters to life. The below video shows many of the digital effects seen throughout the film, including the creation of Maz Kanata. Whilst Mars has been at the core of many films throughout history, Ridley Scott’s The Martian was the first to do it with any kind of scientific accuracy. The film is filled with plenty of big effects moments, but it also contains plenty of effects that audiences wouldn’t even know were there. Did you know the visors of all the lead characters were done in post production. Glass on a visor would reflect not only the camera, but those behind it, so the visors on each spacesuit were added in post production. The visual effects team had their work cut out for them. 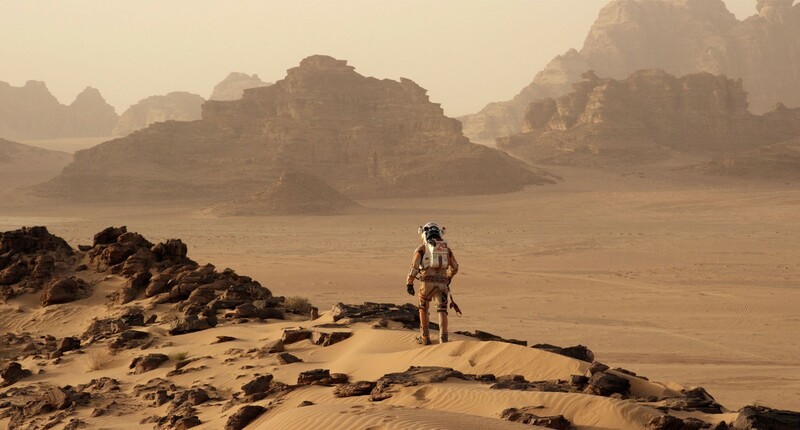 The exterior scenes of Mars were shot in Jordan, and visual effects house MPC had the task of taking that raw footage, and changing the skies and environment to look like Mars. 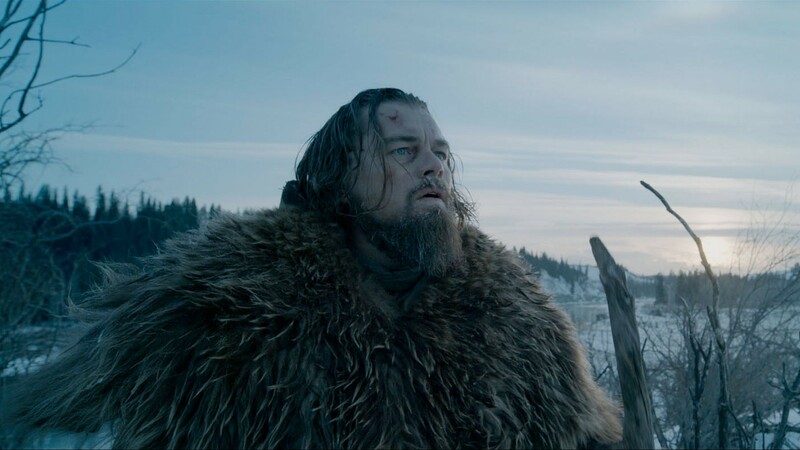 I would say I was surprised that The Revenant got an Oscar nomination for best visual effects, because so much of the film was done in camera – with mind blowing cinematography. Then I remembered the bear sequence, and instantly understood why this film received a nomination. Amazingly enough, there was no actual bear used in the making of the film. 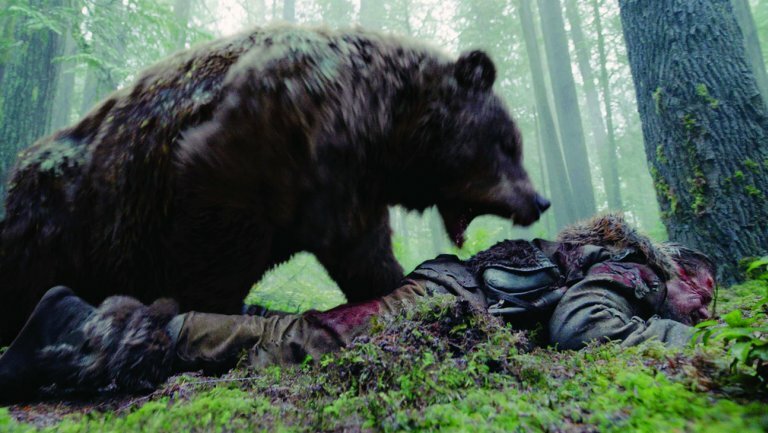 The bear was a 100% digital creation by ILM that was added in post production. Leonard DiCaprio performed nearly the entire sequence by himself. Unfortunately there isn’t any cool behind the scenes video on the making of this sequence, but The Hollywood Reporter has a great article describing the process. 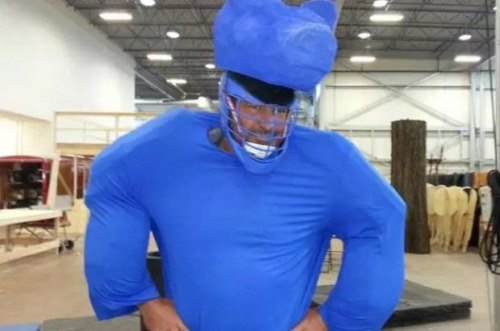 I will add this photo, stunt performer Glen Ennis in a blue screen bear suit that was used in the creation of the sequence. 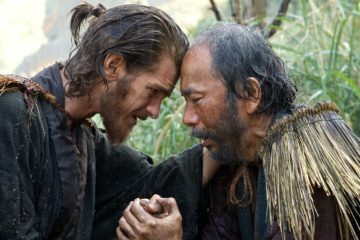 So, who deserves to win the Oscar? Let us know in the comments below! Until next time – keep watching, and asking yourself How’d They Do That?